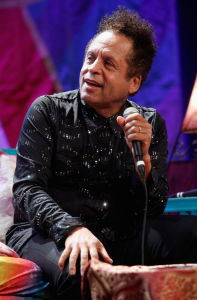 'Garland Jeffreys Returns After 13-Year Break' by Franklin Soults. 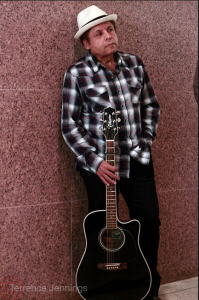 Ken Capobianco of Cape Cod Online reviews Garland Jeffreys' album "The King of In Between". 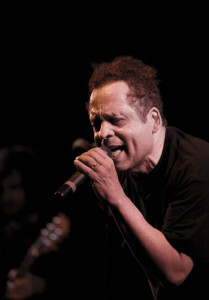 Michael Cimaomo of The Valley Advocate interviews Garland Jeffreys in advance of his concert at the Iron Horse Music Hall in Northhampton, Massachusetts. 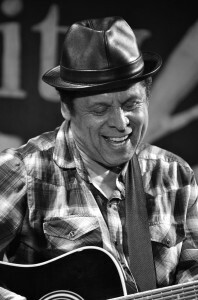 The Earl Douglas Blog's review of Garland Jeffreys' album "The King of In Between". June 15, 2011. Bill Bentley of My Daily Find reviews Garland Jeffreys album, "The King of In Between". June 15, 2011. 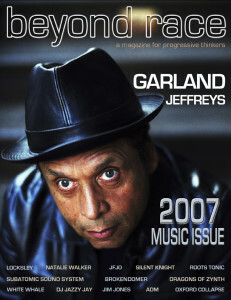 Interview & feature article with Garland Jeffreys, discussing his album, "The King of In Between", fatherhood & Lou Reed. Complete article by Ben Greenman: "Rock and roll is like a religion for heretics, and Garland Jeffreys has been a true unbeliever for decades." Robert Christgau reviews Garland Jeffreys album, 'The King of In Between'. MSN Music, June 10, 2011. 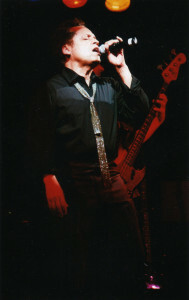 Garland Jeffreys album, 'The King of In Between", is Editor's Pick in The Providence Phoenix. Jeffreys hit his hometown of New York hard for the release of The King In Between, calling his followers to join him on a rollercoaster trip into the past. Graham Parker and Garland Jeffreys. Not household names, perhaps, but anyone interested in the less-crowded side of the rock ’n’ roll street has likely bumped up their work over the past 25 years. Hard Rockin' Garland Jeffreys: But this is Garland Jeffreys. And this is his latest single release, “Coney Island Winter”. The song starts out with a nice, stripped down combo setting up a thin, dry thread of hypnosis, while Garland dreamily sets up his poetics to lament a life “too close to the edge of the street”. Songwriter's Love Songs to New York by Thomas R. Pryor. 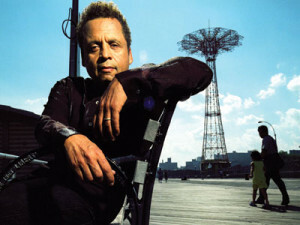 "Twenty two stops to the city, 22 stops…” Garland Jeffreys voice kicks in, joining the drum’s beat on “Coney Island Winter,” his new single from his forthcoming album The King of In Between, a lament and love letter to New York City. Rock and Race: Does the Music Industry Encourage Segregation? by Dave Steinfeld, Elmore Magazine July/August 2009. 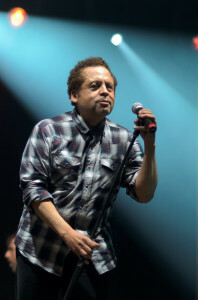 "Garland Jeffreys has sung songs of human dignity ever since the Rev. Martin Luther King Jr.'s voice was stilled in 1968." 2005-04-01 The Record Bergen County, N.J.
"Garland Jeffreys deserves better; it's really that simple."